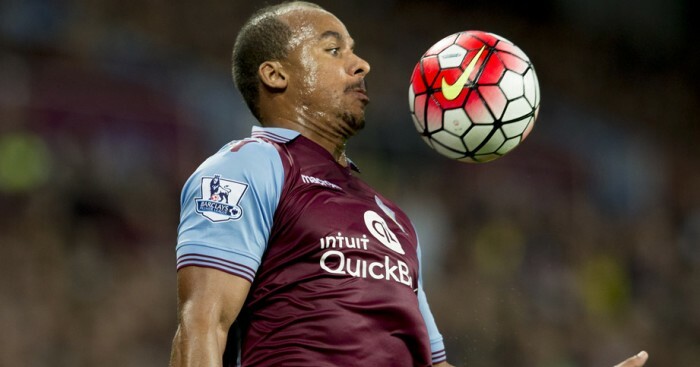 Tim Sherwood has defended Gabby Agbonlahor by insisting the striker has “a massive part to play” at Aston Villa. The club’s longest-serving current player has come under fire after struggling to make an impact. 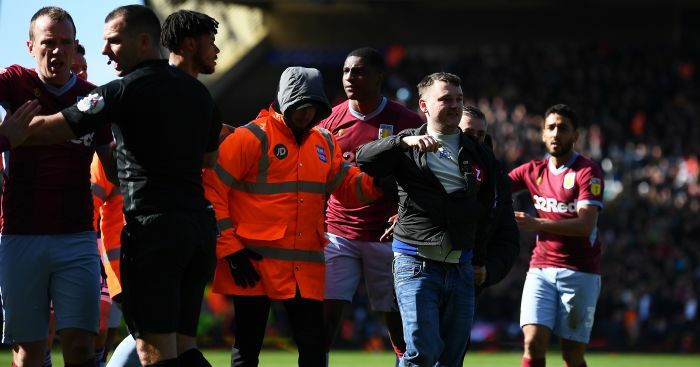 Forward Agbonlahor has netted just four goals in his last 29 games and is under pressure to score more following the summer sale of Christian Benteke. 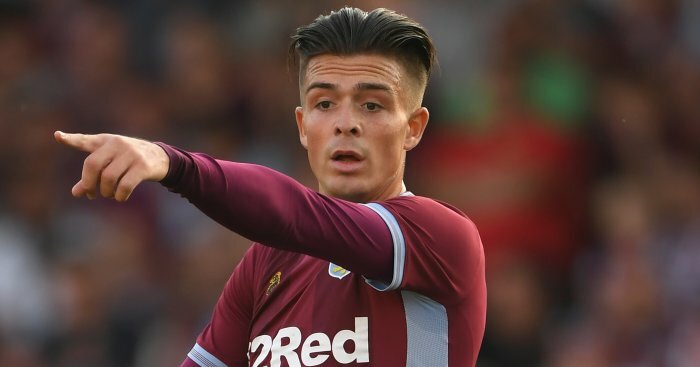 Villa go to Leicester in the Barclays Premier League on Sunday and Sherwood insisted the 28-year-old, who is yet to score this season, remains a key part of his plans. “Gabby’s an important part of this football club and I can’t ever see him leaving,” he said. “He’s spent more time out there training than anyone else this international break because he wants to improve himself. “We’re there to help him improve. He’s been doing one-on-one extra finishing and working hard. “The supporters see him when he’s on the pitch but I see him every day helping the young guys out here. He’s an important part of this club going forward. “I’ve needed to add people like Joleon Lescott to the group to help those like Gabby and Clarky (Ciaran Clark). 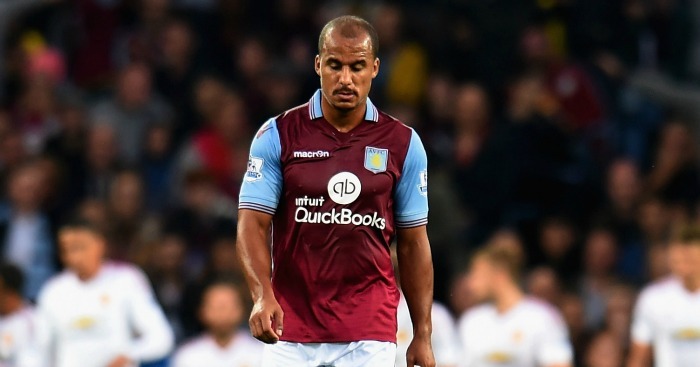 Agbonlahor is expected to start at the King Power Stadium while Idrissa Gueye is struggling with a hamstring problem he suffered on international duty with Senegal. Jack Grealish and Adama Traore are battling ankle injuries but Lescott should make his debut after joining from West Brom this month. Sherwood added: “We’ve signed a lot of young footballers from different countries who don’t really know the competition. I think Joleon will help knit that group together quicker.